Marisa Perry is the co-founder and co-owner of Marisa Perry Atelier, a jewelry design house and retail store in New York City’s West Village. 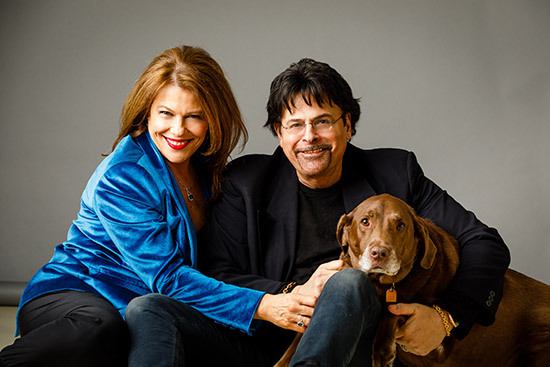 Marisa and her husband and business partner Douglas Elliott specialize in diamond jewelry, with special expertise in wedding jewelry, including engagement rings, wedding bands, and other custom-crafted pieces. After 11 years in the heart of SoHo, in 2015 the couple relocated their boutique to a landmarked corner in the West Village. At the new location, Marisa Perry Atelier showcases Douglas’s artistry along with a curated selection of pieces by other designers. 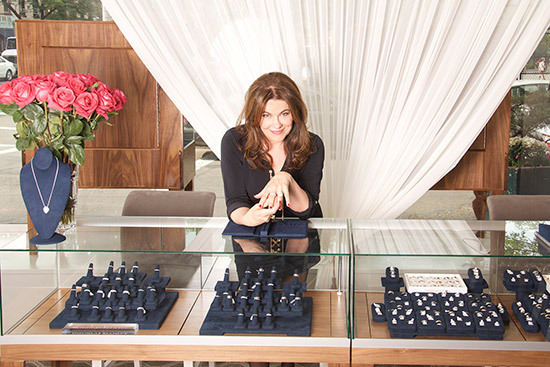 Marisa, Douglas, and their team, work closely with their clients to create exquisite jewelry to celebrate life’s most important moments, going to every possible length to make sure that their clients are absolutely thrilled with their purchases. For over 16 years, they have collaborated with brides and grooms who want to participate in the design process, while giving them sound, honest advice and helping them select the best stones in their price range. 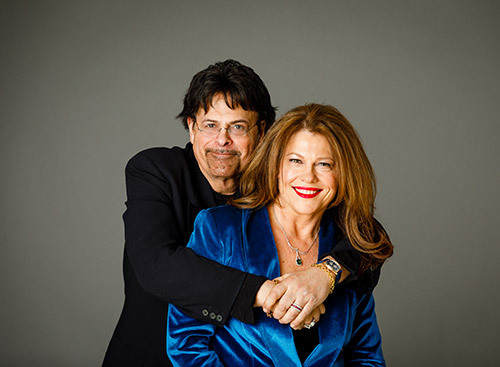 Marisa and Douglas also pride themselves on avoiding the formal environment of most jewelry stores and making the shopping experience enjoyable and pressure-free. When the couple met in 2001, Marisa fell in love with Douglas and his jewelry designs at the same time. Douglas was then designing a fashion-driven, semi-precious jewelry collection, Elliott, which was sold at Neiman Marcus and Saks Fifth Avenue, among other fine stores. Concurrently, he maintained a custom jewelry design business for private clients, for whom he created elaborate diamond pieces. Enchanted, Marisa saw an opportunity to create a new venture to bring Douglas’ exquisite diamond jewelry designs to the forefront. Together, they launched Marisa Perry Atelier in 2002. Prior to establishing her fine jewelry company, Marisa had a successful career in gourmet food marketing in New York, working with top chefs and artisanal food producers. Born and raised in Los Angeles, she originally moved to New York City to work in the fashion world, after graduating from L.A.’s Fashion Institute of Design and Merchandising. When she’s not working, Marisa enjoys cooking, collecting French wines, and working on her tennis game.